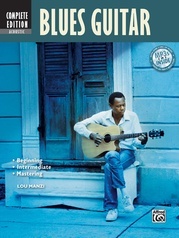 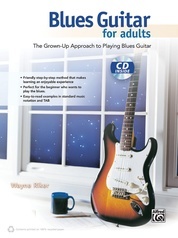 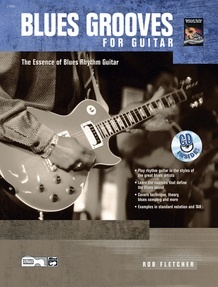 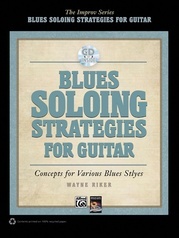 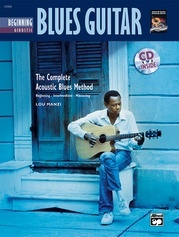 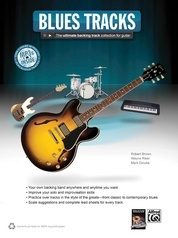 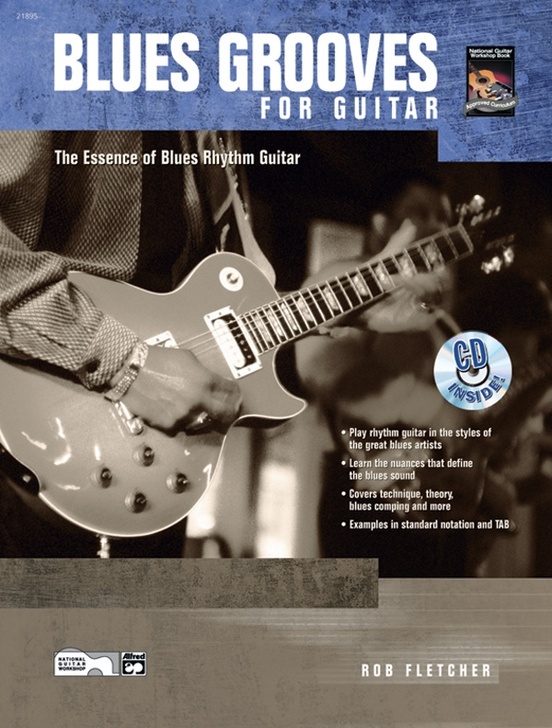 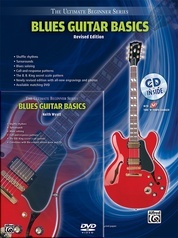 Blues Grooves for Guitar is an essential collection of tips, tricks, techniques and theory that will give your rhythm playing an authentic blues feel. 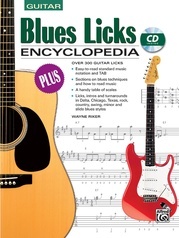 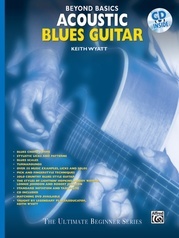 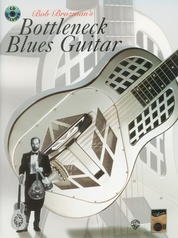 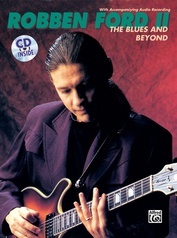 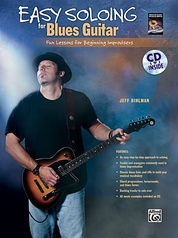 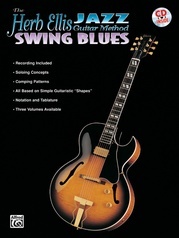 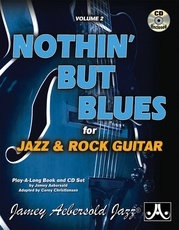 Examples demonstrate everything from basics of rhythm and harmony to comping to the subtleties of Chicago, Texas, Delta and other blues styles. 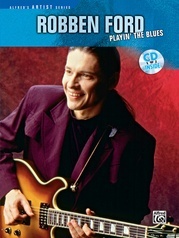 Rob Fletcher's enthusiastic approach makes it fun and easy to learn the vital elements of a great musical tradition. 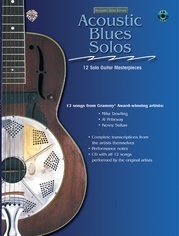 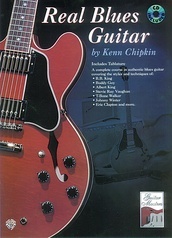 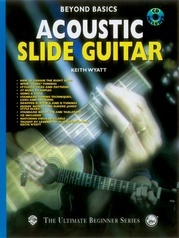 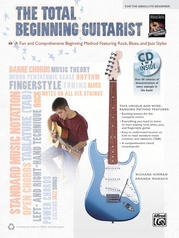 A CD demonstrating all the examples and compositions in the book is included.